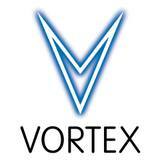 ... musicians from all over the capital, are back at the Vortex! their debut album for the Babel Label, out in April ’19. present a fresh attitude to the matter of jazz.